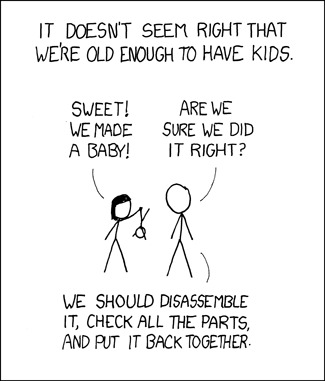 In 2009, parents (especially dads) seemed to be left behind in the web2.0 landscape. Furthermore, most parenting advice was didactic and single-minded and often in direct conflict with other "expert" sources. My co-founder and I were looking for ideas that were thoughtful, open-minded, and democratic, and reflected both male and female experiences. Parents Guild was the site we brewed up to do that. I was the designer, CEO, community builder and front-end implementer. 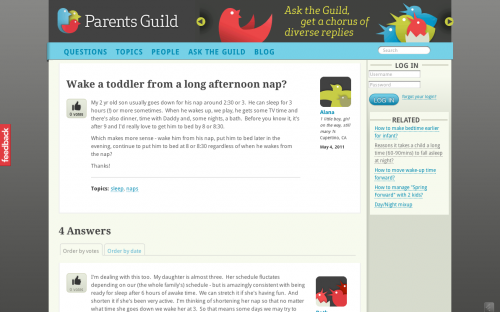 Parents Guild grew to hundreds of loyal users and thousands of posts by 2010.